We help make your dreams come to life. 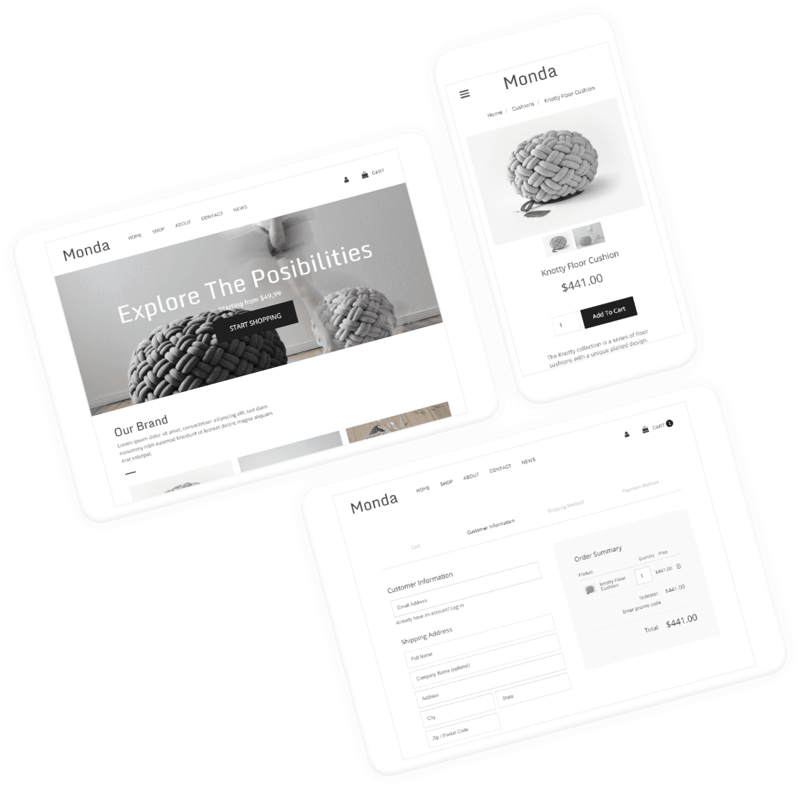 Transform your small business with our free responsive web templates, available for all type of businesses. Scroll below and checkout amazing design templates! THE FASTEST WEBSITE BUILDER IS HERE.